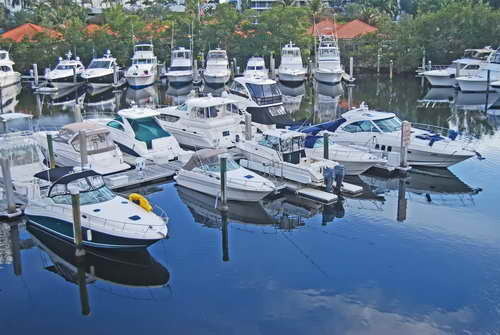 Boat and yacht operations are an essential part of the economy and culture of Broward County. 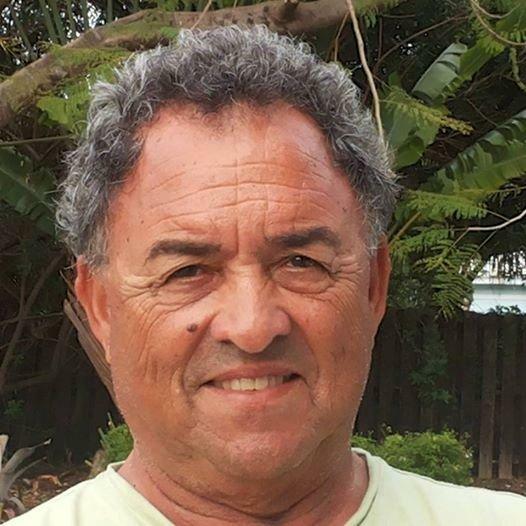 People there are more interested in buying a watercraft than a car. Due to that, marine surveying is an important service in the entire region and Simex International Marine surveyor is effectively taking care of its provision for more than 40 years. The reputation of every service provider is gauged by the certification of an unbiased entity. The same is the case for marine surveyors since people can’t trust their watercrafts with some rookie technicians. 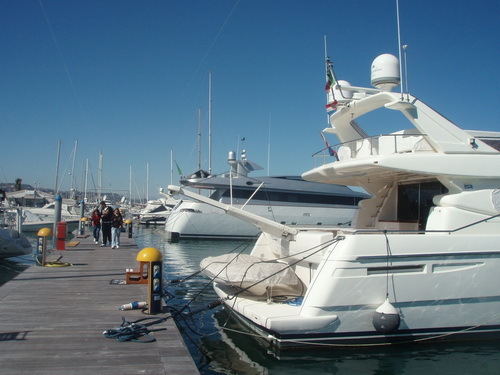 This is the reason why an accredited marine surveyor is always considered the right fit for the inspection of a boat, yacht, or any other marine vehicle. 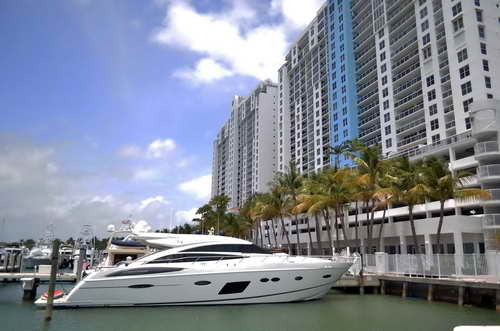 Simex International Marine Surveyor is one of the reliable accredited service providers in South Florida. 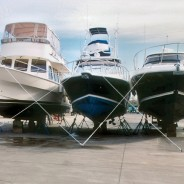 Their experts have a vast experience of inspecting, evaluating and appraising any type of marine vehicle in the state. 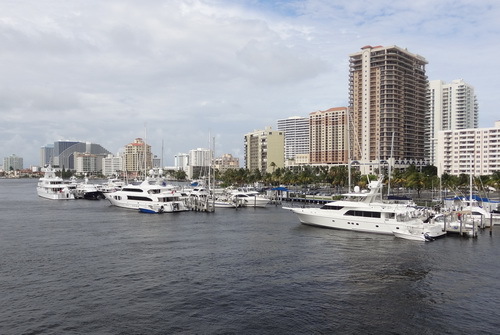 The accredited experience of Simex International matches well with the vast coastline of Florida. 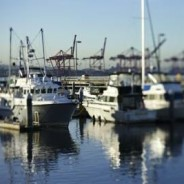 One can use their services for a variety of marine inspections. 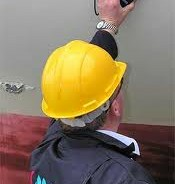 Marine surveyors perform checks and evaluate watercrafts that are not just important for the safety of onboard people. Their services are also crucial for many financial reasons. 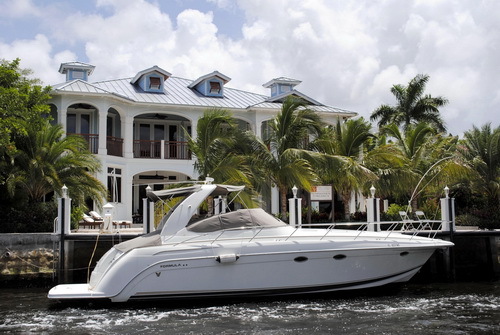 For instance, the appraisal report of a boat furnished by them sometimes turns out to be a dealmaker or breaker. In addition, their inspections are also required for marine insurance claim resolutions or to set the premium for a newly insured boat. All things considered, if a person owns a boat or any other watercraft, then marine surveyors can facilitate him on many stages. 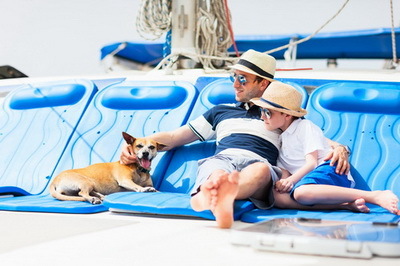 Like any other motor vehicle, boats and sails can also incur damages. 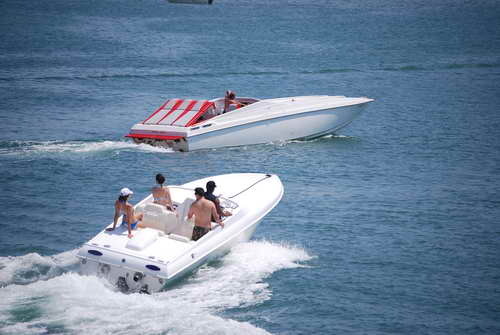 Therefore, the majority of watercrafts are also insured. 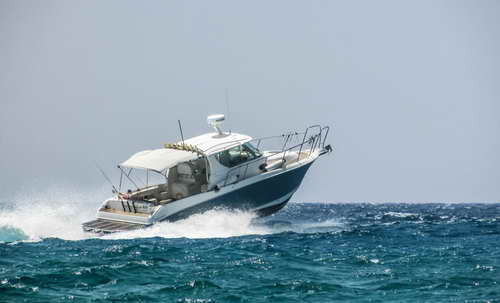 In case of any mishap, whether it happens on the dockyard or in the open sea, the owner of the affected boat is well within his right to file a marine insurance claim to get the reimbursement for the damage repairs. However, the process is not as linear and simple as it sounds. 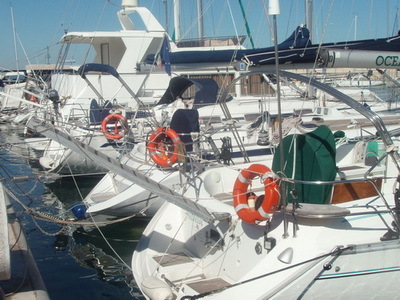 Many insurance companies only proceed with claim resolution after receiving the appraisal report of the boat from an expert third-party. 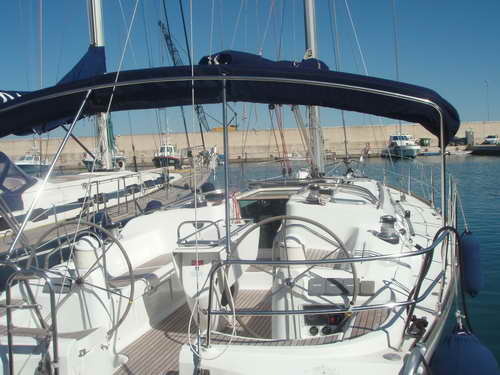 Here come marine surveyors who can conduct a thorough and completely impartial inspection of the boat in question.